Good news for all the Minecraft Fans! Mojang AB has officially released a new version, Minecraft 1.4.7. The update is rolled out on all the clients, soon you’ll receive notification for automatic update. The new version adds support for Fireworks, Enchanted Books, Christmas Surprise and tons of other in-game bugs/glitches fixes. You can now craft and fire up all the fireworks with your latest texture packs. 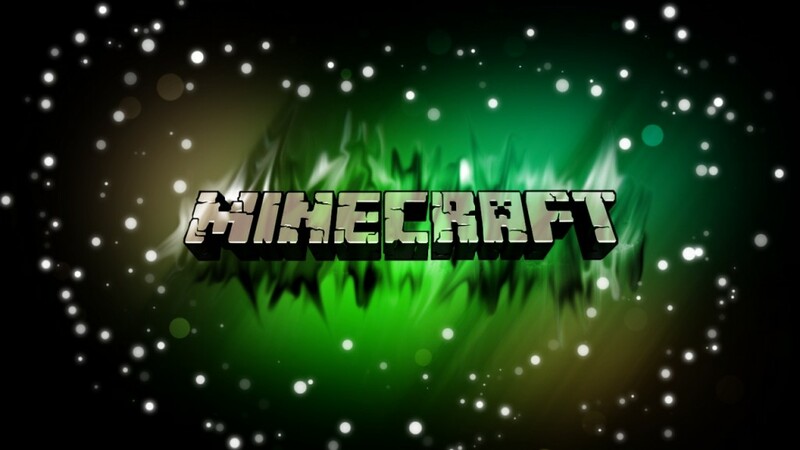 Download Minecraft 1.4.7 now! Fixed bold text takes up lots of space sometimes. Joining a server, and leaving it, then trying to connect to any other server will no longer crash the game. * Back-up your saves, mods everything before using new version.